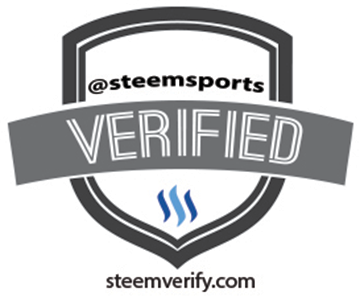 SteemSports: (UFC 205 New York) Joanna Jedrzejczyk v Karolina Kowalkiewicz - Mass SP Distribution Game! 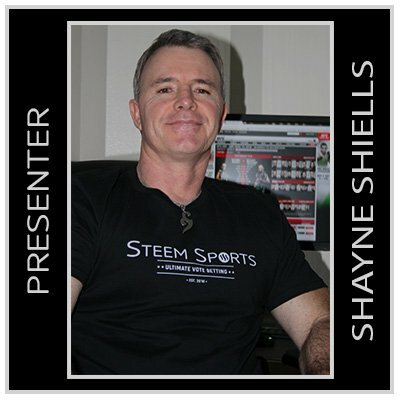 SteemSports Presenter: Shayne Shiells - @cryptoiskey. UFC 205 is the most stacked and audacious card ever built! From the main event down to the prelims, each fight has meaning and each fighter is a contender or former champion. One of the three title fights taking place at Madison Square Garden is a truly brilliant match up between two scorching Polish Pistolas! The champion, Joanna Jedrzejczyk is a devastating whirlwind of attrition and tenacity. 'JJ' is not only quick and precise, but she flutters in and out so effortlessly that opponents can hardly keep an eye on her let alone strike her. This Muay Thai specialist is a 12-0 undefeated champion, a merit that no other reigning champion can attest to... Stylistically, she has had hard match-ups on the road to the top, but her ability to stay off the cage all the while launching kicks and array of combination punches nullifies grapplers and strikers alike. The challenger, Karolina Kowalkiewicz is a brooding and calculated machine, a woman who only gets stronger as the fight continues... With a wink and a thumbs up, she seals her opponent's fate and smiles to the camera. With heavy hands and constant feints, Karolina deters the takedown and forces opponents to stand and trade with her. The in and out movement does not stop, she always stays light on her feet and can deliver a head kick as fast a one-two down the middle. 'KK's' herky jerky style creates problems for counter strikers as she is practically un-hittable from outside the pocket. Her 1, 2 down the middle is devastating as she has rocked many opponents with her leaping right cross. With wins over Inoue and Namajunas, Karolina has cemented herself as one of the best straw weight fighters in the world. It would also be a mistake to forget her amazing composition on the ground and that sneaky submission game in her back pocket..
'KK' is the immovable object to 'JJ's' unstoppable force; this will be a magnificent match up of pure striking, mental fortitude, and attrition. Joanna Champion's best tools come in her front kicks to the body and head, her volume punching to the body, and her truly limitless gas tank. 'JJ's' forward pressure comes from her incredible mental fortitude, but Karolina will gladly oblige in standing and trading all night. These are two kickboxing queens bred from Muay Thai, 'JJ' utilizes elbows, but they are not a huge weapon in either's arsenal. Joanna has shown weakness when getting pressured against the cage, and although Karolina is no wrestler, she will force the fight on to Joanna and push her into the cage to attain her lethal Thai plum. Karolina has arguably the best clinch knees in the UFC, once she attains the plum her strikes come quick and violently. At times it seems her fights are being sped up when she works in the clinch because her knees are so fast and terrifying. These are two incredibly strong women, both physically and mentally. On paper, 'JJ' seems to be the upgraded and more experienced version of Karolina, but what Karolina lacks in experience she makes up for in heart and intransigence. Both women have shown they can not be held down, and they both use aggression and fierce emotion to make fights personal. With this fight we get a civil war, Poland divides to find their goddess of war! When all is said and done, I pick the Polish girl. Joanna's about to ball out at 205! Does it make any difference if I vote with 1% or 100% on the favoured solution/winner? Shall I just vote with 1% to save power? As long as you vote 100% on main post, you can vote what you like on the favoured solution, but it's best to vote 100% there too to add to the pool. Comment $$ go to main pool also. I think that everybody should give a 100 percent vote, to make a proper stake pool. Especially the whales! Thanks for the reply but I asked about votes on favoured bet not the main post. 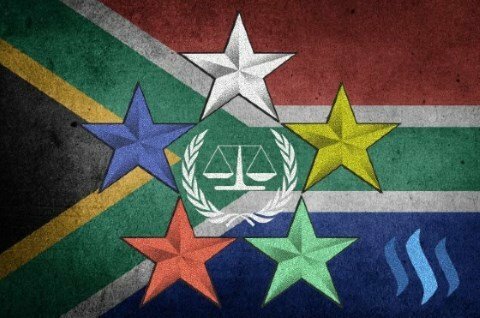 There is a post about the voting power percentage rules in Steemsports' games. My comment is already containing the link. The rules are simple. 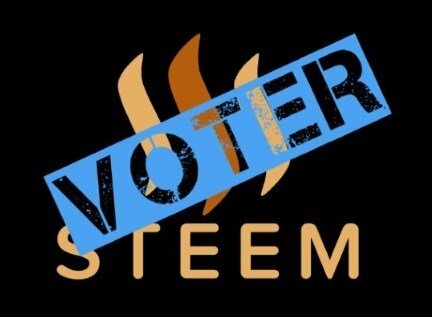 In very short (without any details): upvote the main post + upvote the comment (written by Steemsports) that include your chosen participant (your bet).